Posted on March 21, 2018 by Ms. B. Can you survive as an Uber driver? 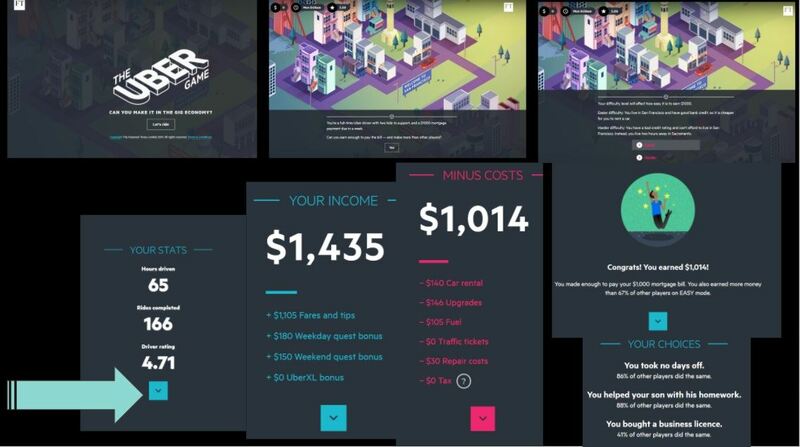 DoNext: Can you make a living as an Uber driver?